How Will My Submission be Assessed…? 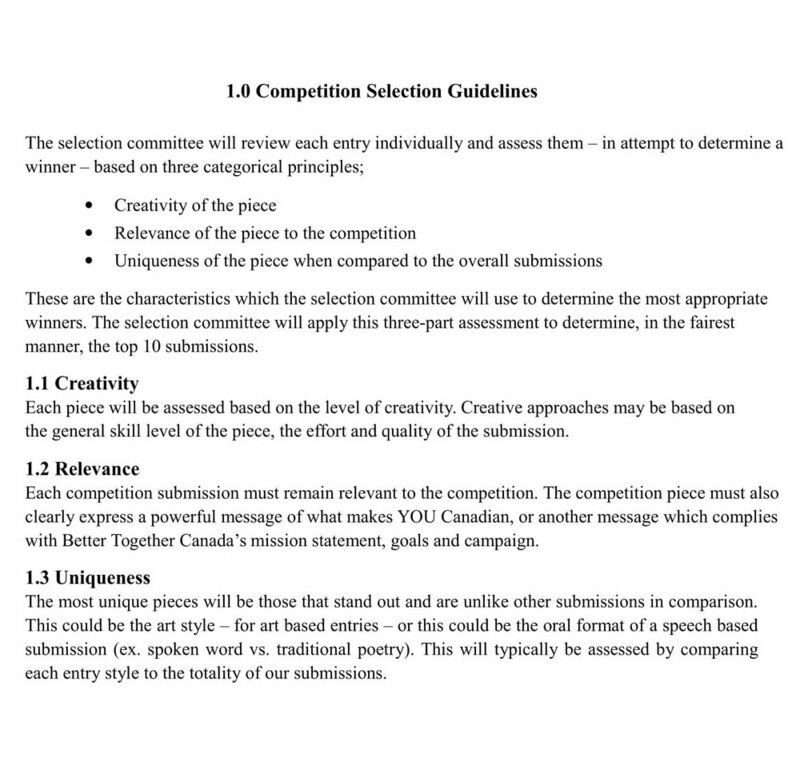 What Are Some Examples of Possible Submissions…? What Am I NOT Allowed to Include…? What Do I Get If I Win…? When Does the Competition End…?